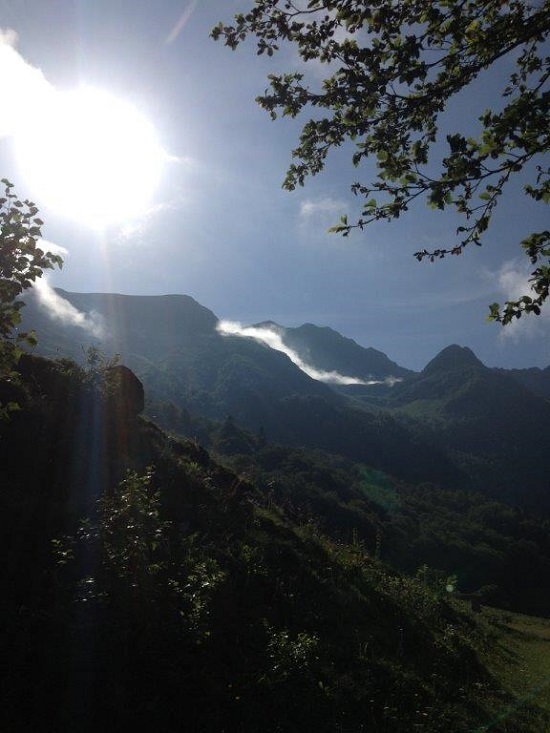 Our #Photostory comes from the Pyrenees… Good morning!! 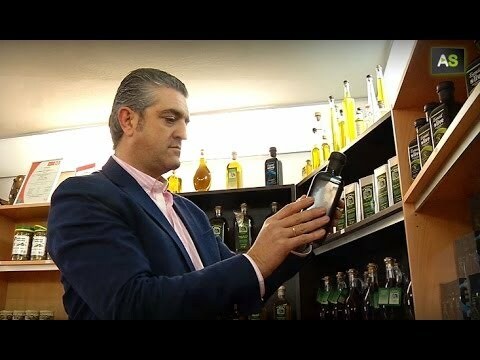 José Antonio Jiménez is the manager of Oleícola San Francisco. Just three months ago he left the music industry to dedicate to the oil mill that his father had bought in 1988. He and his brother have produced a significant change in the philosophy of the enterprise, focusing on exportation using tourism as a tool. Spectra is a virtual guide designed for mobile devices that allows to know the historical evolution of monuments through an augmented reality system. 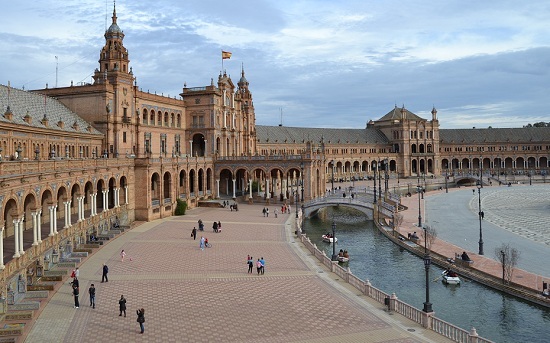 Our #Photostory comes from Plaza de España of Seville by the hands of our friend Patri. Good morning! !